Born as Oyindamola Johnson Emmanuel, Dammy Krane is one of the unique voices the Nigerian music industry can boast of. He is a performer, singer and songwriter and has within the years, carved out a name for himself in the music industry. We have decided to feature top dancehall artist, Dammy Krane on InfoGuideAfrica.com today. 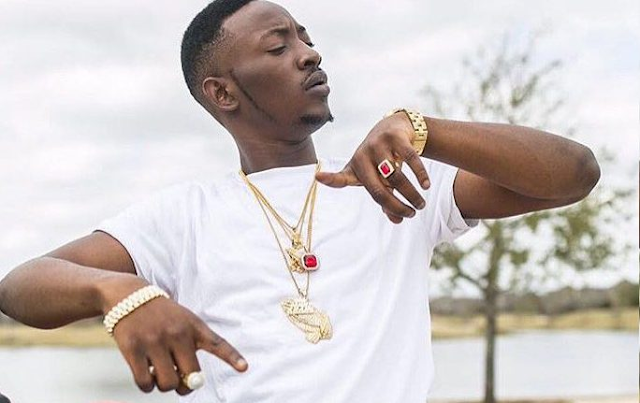 We will be seeing Dammy Krane's biography, age, date of birth, family, relationship, girlfriend, songs, cars, houses, net worth and everything else you need to know about him. Meanwhile, if you missed Davido's latest net worth, please see it here now! It is far bigger than what you think. Born as Oyindamola Johnson Emmanuel, Dammy Krane started unprofessional singing at the age of six. He also joined the choir at that very early age and pursued the dreams even up to his secondary school days at the Providence Heights Secondary School. Dammy Krane was born on the 10th of November, 1992 in the South Western region of Nigeria. He is of Yoruba ethnicity and his father, Oluwakemi Osodi as at then was a manager in the fuji music industry. Maybe his great musical prowess was inspired from the fact that he comes from a musically inclined family. Dammy Krane was signed into Tubaba owned record label, the Hypertek Records at an early age of 20. According to him, his music career was inspired by the likes of Femi Kuti, D’Banj, 2face Idibia and Lagbaja. He came into limelight when his song, 'My Dear' which was released in the year 2012 became a hit. He has worked with a lot of other top Nigerian stars such as Wizkid and Davido. If you watched Chidinma's 'Kedike' video, you would have also seen him. Dammy Krane has a good number of songs and albums to his credit. Dammy Krane was nominated for the Next Rated at the Headies Award last year. He also won Rookie award at the Headies, 2012. Dammy Krane is one of the most successful Nigerian artists. He has an estimated net worth of $500,000. 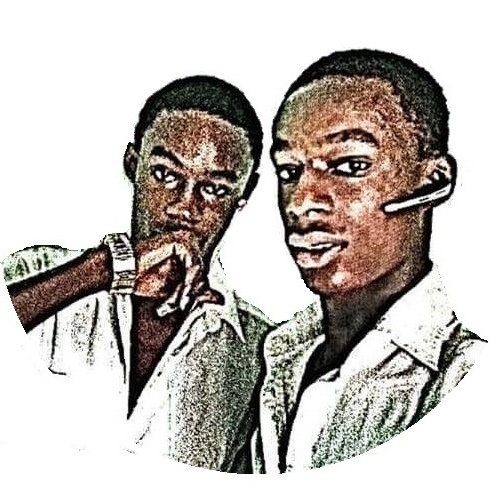 Dammy Krane is an active user of the social media. He has also been caught in some controversies, such as the credit card scam allegation, 2017 after which he unfollowed the fellow celebrities he was following. Davido and a few others had reacted badly to that. He however followed them back a few moments later [see more]. He also had a series of celebrity beef with fellow dancehall artists such as Tekno and Wizkid. Aside these, he is a cool artist, and one of the coolest dudes we have out there. What do you think? How much do you love Dammy Krane and his music? Kindly drop a comment and share to your friends!